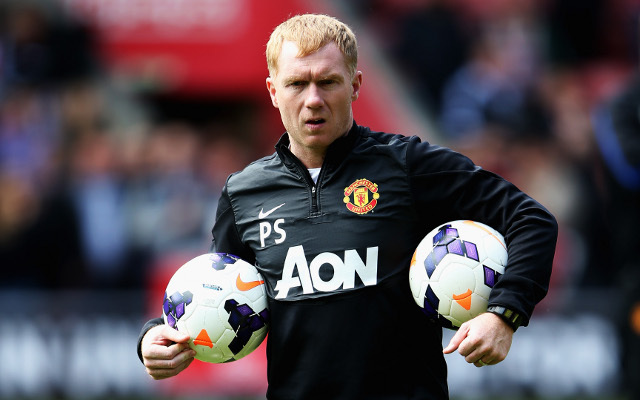 Paul Scholes thinks Liverpool can go deep into this years competition. Former Manchester United midfielder Paul Scholes has backed Liverpool to do well in this years Champions League, the Daily Star reports. Liverpool’s predicted XI v Ludogorets – See how the Reds will line-up against the Bulgarian side. The Reds take on minnows Ludogorets at Anfield on Tuesday evening in their first game of the competition. It will be the first time Brendan Rodgers side have played Champions League football in five years. Although the likes of Real Madrid and Bayern Munich are the front runners to win the elite competition, Scholes thinks his former clubs bitter rivals could spring a surprise this season and lift the trophy for a sixth time. “Brendan Rodgers has done a fantastic job,” the ex-midfield star told ITV. “The style of play he’s adopted is exciting to watch and the players seem to have taken to him. ”I feel they will do well with the players they have. While Liverpool should dispose of Ludogorets fairly easily they may have trouble with the rest of their opponents in Group B. Reigning champions Real Madrid are expected to rival the Reds for top spot in the group while Swiss side Basle may present a potential banana skin for Rodgers and his men.